Paying taxes is an obligation that every individual with a sound mind will do regularly and would rather do it timely rather than risk of having to owe the IRS of back taxes. Yes, taxes are a burdensome obligation, and you have paid it ever since you can remember either voluntarily or not. The taxes you pay go a long way into the nation's treasury and you may not realize it but it comes back to you making your life as a citizen easier. This may not look that way but indeed, tax money is keeping this very nation alive and on its feet since the day it has been founded. While the founding fathers of this nation may have founded it with blood and a constitution but for every nation or form of government it can clearly be said that the true foundation a nation has is its taxes. The taxes that the citizens pay and sometimes owe the IRS is what constitute the life force of the nation and without it, the nation would slowly and violently die a natural death. No person on their right mind would want for this to happen, that is the reason why every nation loving citizen would feel it as exercising their right and responsibility rather than an obligation when they pay their taxes. The taxes you pay go a long way into the nation's treasury and you may not realize it but it comes back to you making your life as a citizen easier. The IRS or the Internal Revenue Service is the main agency which is task to carry out the responsibility of the collection of taxes. Not only is the IRS task of collection of taxes but also the enforcement of every tax laws and regulations there is, which oftentimes make it unpopular with the citizens of the nation. 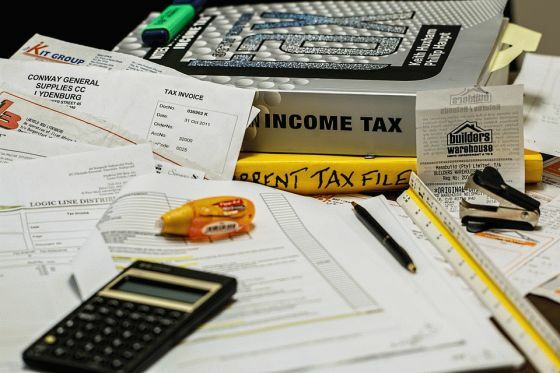 Tax collection is not an easy job to do, as what has been said earlier it is a very unpopular job to do, but to keep the nation functional it has to be done. 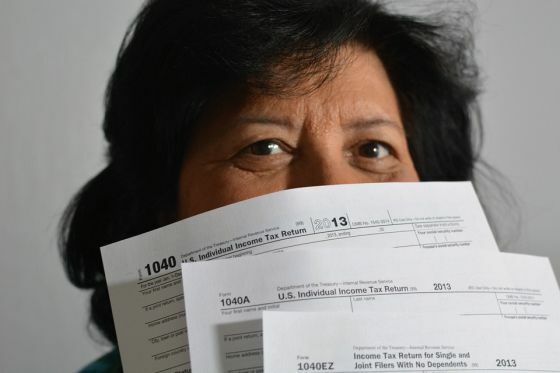 Though many would find it a necessary obligation and patriotic when paying taxes, there are still people who find either voluntarily or otherwise owe the IRS back taxes. Even if the deliberate act of not paying taxes or tax evasion is considered unlawful, still there are ways and means which are being followed in order to resolve such acts without having to get to court. These regulations which allow you to resolve the back taxes you owe the IRS are there to make tax payment friendly, agreeable and also the tax collection efficient. 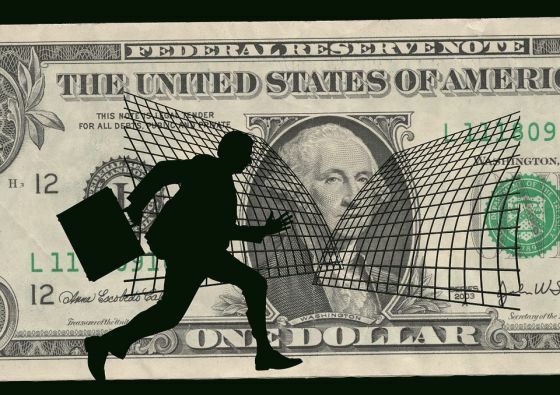 No matter how organized a citizen, a corporation or a group is it cannot be denied that there will come a time when it will experience financial instability and challenges which will result into the non-payment of taxes. Back taxes are the taxes a person or corporation owe the IRS, this become so when a failure of tax payment has been done from a previous year or number of years. If deliberately done and no act of resolution is being made then it might become a case of tax evasion which is a very serious crime or case anywhere in the world. Tax evasion is a very serious crime or case anywhere in the world. It would be safe to say that not all of us are financially fortunate as those who belong to the top 100 of wall street, that is why many if not most of us are struggling hard to make ends meet and oftentimes than not we need to cut back on payments to meet our needs, and the usual option is not paying certain taxes. These unpaid taxes will become back taxes that we owe the IRS. We wouldn't want that to happen but oftentimes we ran out of options and choices and so these things happen. When being confronted with back taxes, income taxes, and all the other taxes we owe the IRS we often thought of ways to cut back on it. Well the IRS and tax laws understand the hardships of every taxpayer who want to commit in paying and resolving their taxes. Tax amnesties are available for those who are delinquents in paying their taxes which is a very helpful opportunity to every citizen who can avail of them. This is not the only opportunity to alleviate you of your tax problems, tax payers can also avail of tax relief to pay for your delinquent or taxes you owe the IRS. With tax reliefs certain percentage are taken off your taxes payable, the amount of percentage will also depend on the criteria and the class that a tax payer will fall unto. What a taxpayer owe the IRS he or she owes every citizen of the nation, because these taxes are what fund the services of the government. Not paying the taxpayer's due to the IRS is like becoming a cancer that will slowly eat up the bulk of the government or nation. A sound person would not want to do that, which is why they pay their taxes on time if they can and pay their back taxes as soon as they are able to. Paying our taxes makes us a better citizens, help build our nation into a much stronger and better nation for its citizenry and for the future generation that will follow. If a taxpayer, owe the IRS and deliberately would not pay it he or she is committing a serious offense to the government and will be prosecuted to the full arm of the law. A serious offense such as this can lead to imprisonment or a much higher fine which could make matters much worse than it should really is. Taxes are the life source of this nation and we should really take care of this life source in order to keep this nation functioning at its best. The taxes we pay and owe the IRS are very essential to help the government give us protection, build better roads and bridges, schools, hospitals and also provide social welfare and social security. With all these in mind we should make sure that we pay our taxes regularly and resolve our back taxes that we owe the IRS. Paying our taxes makes us a better citizens, help build our nation into a much stronger and better nation for its citizenry and for the future generation that will follow. » How Long Does it Take to Get Your Tax Refund Back? » When Can I Deduct Rental Car Costs on My Income Tax?